My english class has written a book, and I think that YOU should read it! 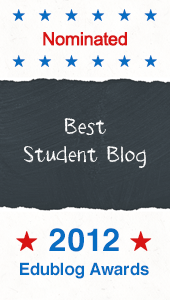 It contains lots of information on how teaching and learning could be done in a better and more modern way. 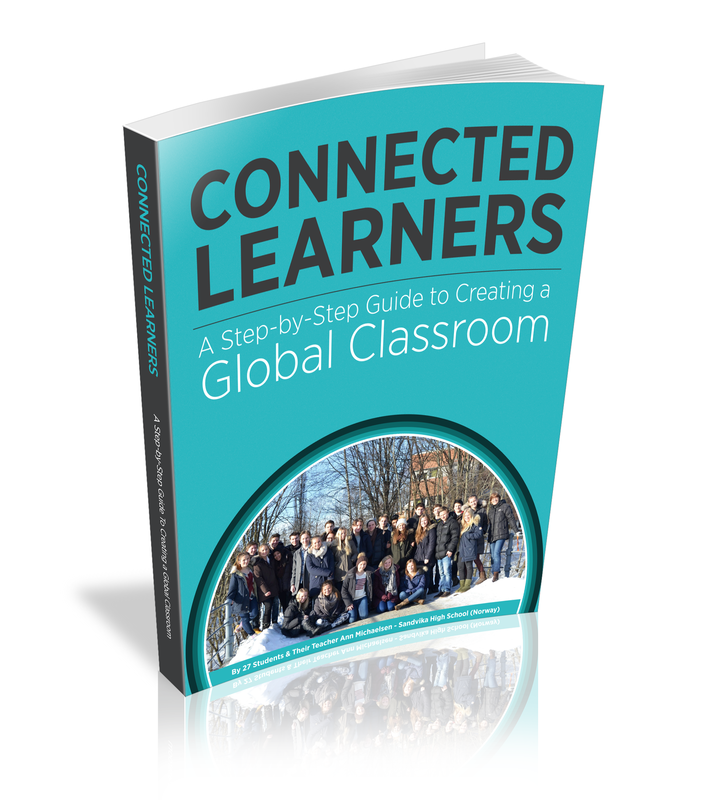 It is a step by step guide, on how to make the classroom more global and connected, and how we can benefit from that. All the money we ear from the sales will be used on a class trip. I hope that you read the book, and that you like it, please comment what you think about it! thank you for the information very useful for me, and I really wanted to deepen my English Idioms can gain knowledge here. it is very useful book. I will surely read it and definitely tell you my reviews upon it. Wow..I think this book is very informative and helpful for teacher......I really want to read this book....thanks for information and link you have given to purchasing this book.I must read this book. If you are expecting an exciting, life changing and adventurous time,then its right? BUT it can also be a disaster, especially when you are misinformed and misguided by the consultancies. nice! by the way please visit my site at http://www.caimanhaitifoundation.org/ thanks!